Exterro Client Spotlight: AOL, Inc. 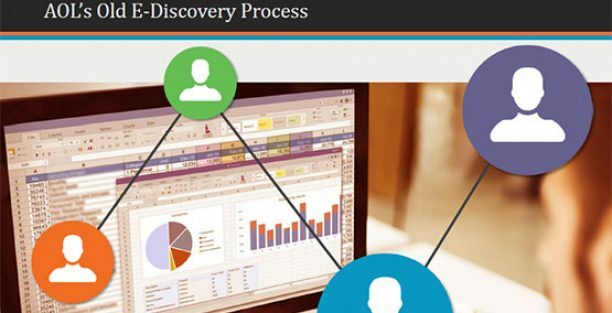 In this on-demand webcast, AOL discussed their e-discovery process, how it’s managed, who’s involved and how they streamlined e-discovery activities. In Exterro's new client spotlight webcast series, on a regular basis Exterro clients will discuss how they set up their own e-discovery process and supply attendees with lessons learned along the way. In this webcast, AOL's e-discovery manager, Tara Jones, will reveal how AOL transformed a highly manual, ad hoc legal hold process to one that is now automated and defensible.